During the IVF process, the woman injects fertility drugs (gonadotropins) to stimulate production of multiple eggs rather than the single egg normally produced in each menstrual cycle. The stimulation process continues for approximately 8-11 days, while the woman's progress is monitored with ultrasound and blood draws. Once the woman's follicles containing her eggs have grown to the appropriate size, she is given an injection of hCG (human chorionic gonadotropin) to mature the eggs and cause ovulation to occur. Approximately thirty-six hours after the hCG injection, the woman's eggs are retrieved from her ovaries. The eggs are then combined with sperm in a laboratory to create embryos. However, in circumstances where male factor infertility is an issue, Intra-Cytoplasmic Sperm Injection (ICSI) is performed. ICSI involves the injection of a single sperm into each egg. The embryos are transferred fresh into the woman's uterus during the primary cycle either 3 or 5-6 days later, or they are frozen (vitrified) and transferred into the woman's uterus on a subsequent, unstimulated cycle after they have been thawed. 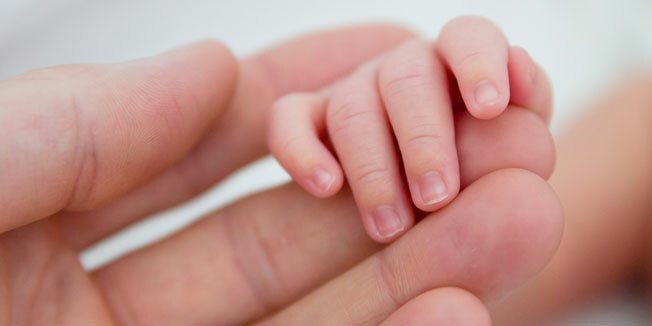 Psychologists, social workers and therapists who specialize in supporting couples and individuals considering or undergoing fertility treatment.